“Holy Place” uses leading lines again. This also evokes small-town nostalgia, at least until you look closely and follow where that red leading line leads your eye. Somehow I doubt his is a Saturday night sinner passed out before his Sunday Saintly morning. BravoSoap has wonderful photos throughout the photostream. 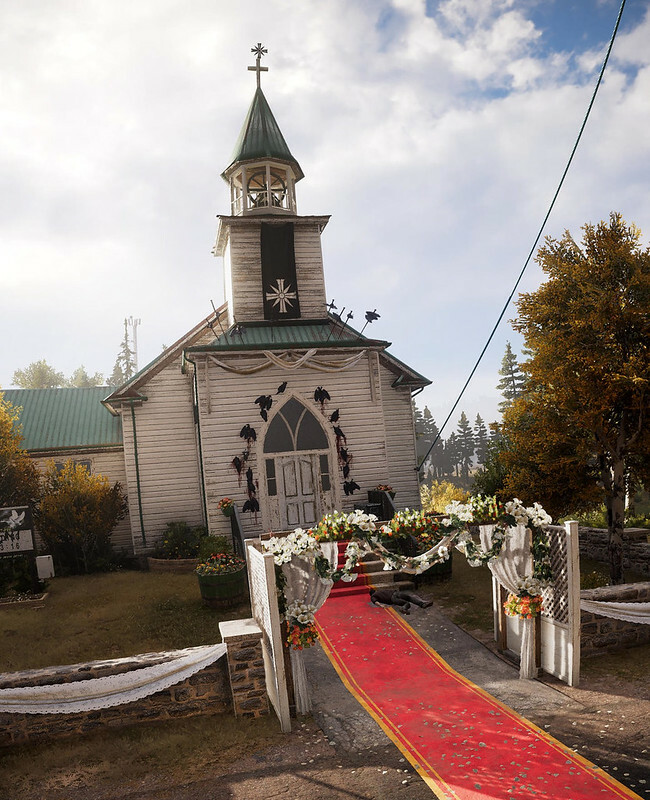 They are from several different games, I simply chose the Far Cry 5 because I loved the element of nostalgia. I will soon be looking for great pics from the sequel, Far Cry New Dawn. To judge by the cover, maybe for Juneteeth.